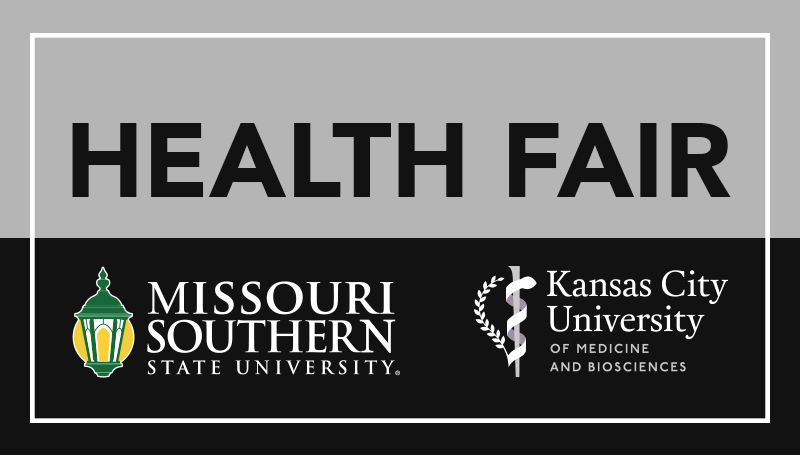 Students working toward a career in healthcare will join with students from the Kansas City University of Medicine and Biosciences-Joplin this fall for a community health fair. The event is planned for 4 to 8 p.m. Thursday, Nov. 8, at Joplin’s Northpark Mall. Student-manned stations will be set up to offer health screenings relating to pulmonary, cardiac, oral cancer and BMI. Services offered will include blood pressure checks, diabetes screening, respiratory function evaluation and oral cancer screening; information on available health and social services resources will be provided. Schooler said the health fair, which will likely become an annual event, will be beneficial for community members and students alike.